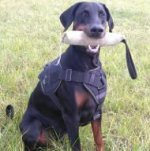 What Dog Breeds Are with the Highest Intelligence? Is your dog the cleverest among others? Let's check it! 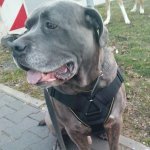 There are various classifications, which help to specify dog's intelligence level. 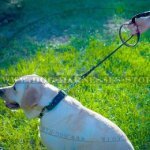 Learning ability: how many times one needs to repeat a command the dog to understand and remember what it needed to do. However, this approach is not a universal one. Let us explain why. First, not all the breeds were developed to become perfectly obedient dogs. Some were bred as human partners, which can make decisions themselves in a critical situation. Having such peculiarities, the dog may be clever, but wayward. This is a Newfoundland. If the Newfoundland considers some command odd or foolish, it doesn't run it, though he (she) understands what to do. 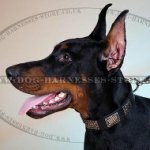 Second, unsound breeding and miseducation, individual peculiarities and any other factors may have a significant impact on the dog in spite of belonging to a certain dog breed even though its influence on the dog's temper and intellect. That's why all the ratings are of informational nature: they should be considered but not taken as the true of a final authority. And now let's get acquainted with the list of the smartest working dogs. 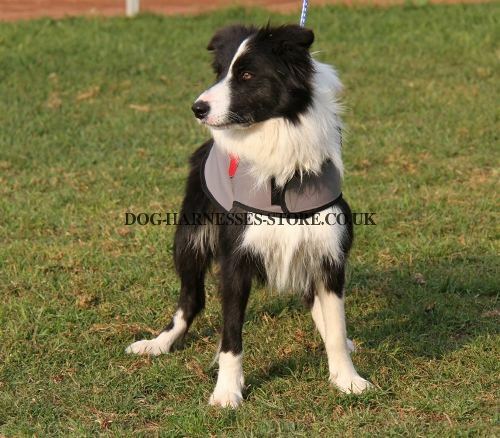 Border Collie had been breeding as a shepherd dog and is very often on the top in all ratings of the most intelligent dogs. 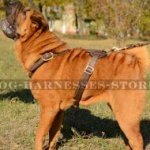 There is no wonder: these dogs show amazing learning ability, have a strong devotion to their owners and always serve them. Australian Shepherd is a shepherd dog too. The dog of this breed is responsible, smart, kind, friendly and always wants to run the owner's command. These Shepherds are very active, that's why it's recommended to keep them in the country. German Shepherds are the best dogs for military, police, K9 and other special units. 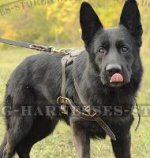 They evince intelligence while working, are easily trained to run commands, therewith, they obey not only their owners, but other officers too during patrolling. 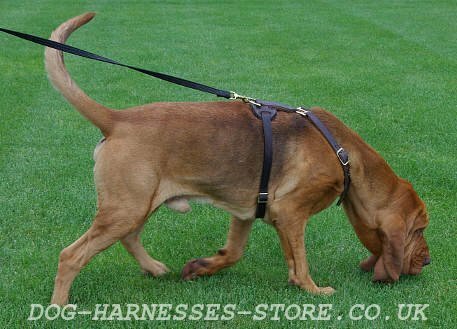 Bloodhounds are even-tempered, good-natured, hard-working dogs with excellent scent. 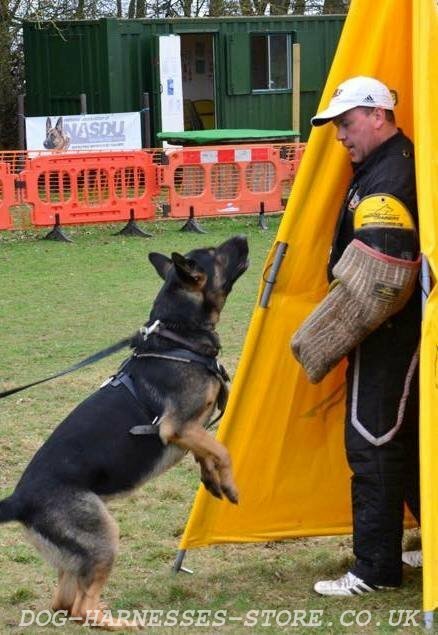 They are used successfully by police in search and rescue. They can be on a right scent for hours. But these dogs are hardly trained because they are rather wilful. One can make the dog to do something against its will with great difficulty. 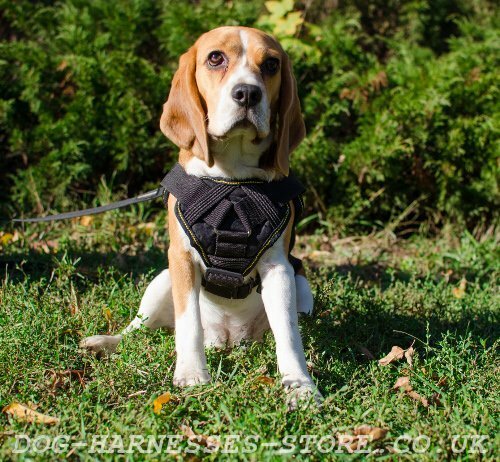 Beagles are also have a good scent and are widely used in a search work. Labradors are very sociable dogs, they are greatly related to people. 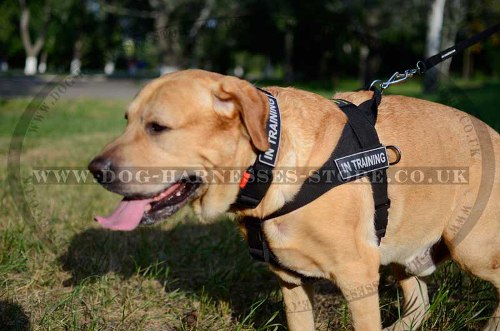 Labradors are considered as the best dogs for families with children and are very good trained. 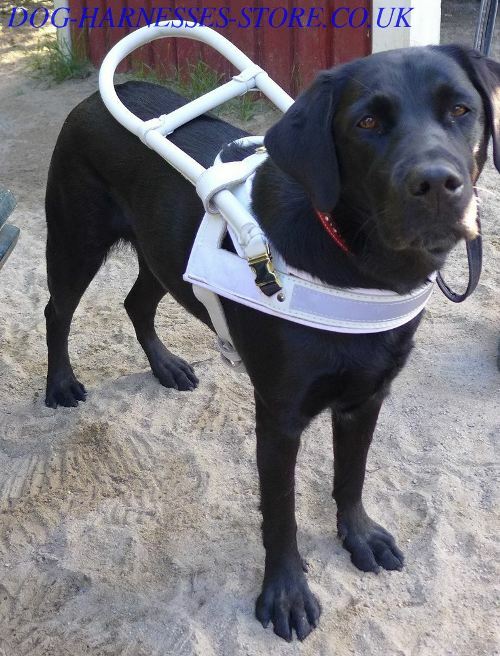 Moreover, the majority of guide dogs are Labradors. 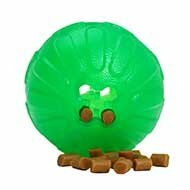 They are able to remember dozens of dog commands and run them in full obedience. Golden Retrievers are similar to Labradors by the nature. 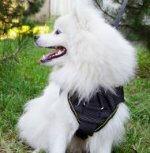 They are smart, active dogs with good memory and friendly temper. They are also used as guide dogs. Newfoundlands were bred to work with fishermen. Calm, clever and self-dependent dogs had been chosen for breeding originally. They had to be an insuranse of a fisherman in the sea. 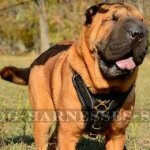 These dogs have strong paws and large lungs, they can cover long distances. 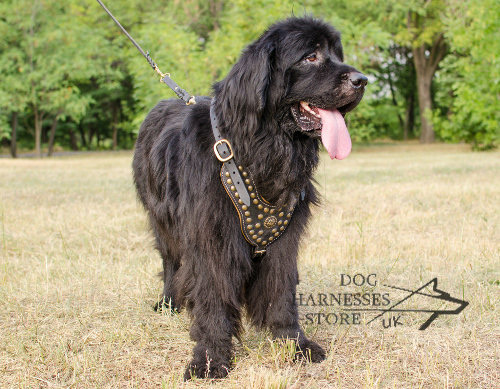 Newfoundlands not always run commands, but they adopt a decision by themselves for people saving. They are often used for rescue on water. 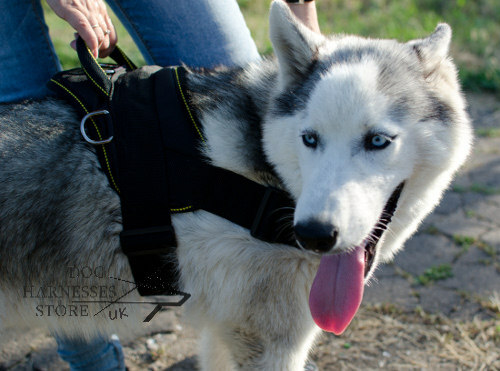 Siberian Husky is a northern sled dog. It's an ancient dog breed. These dogs were bred by the Eskimos and had not only to deliver their owner to the place he needed but also to warm him at night and to protect from danger on the way. Huskies are endurant and smart. 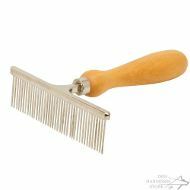 Choose the best dog supplies for healthy growth and care! Read also how to understand dog language.